Protea hotel Victoria Island is one of six Protea Hotels in Lagos. In true Protea fashion each one of them is truly unique. 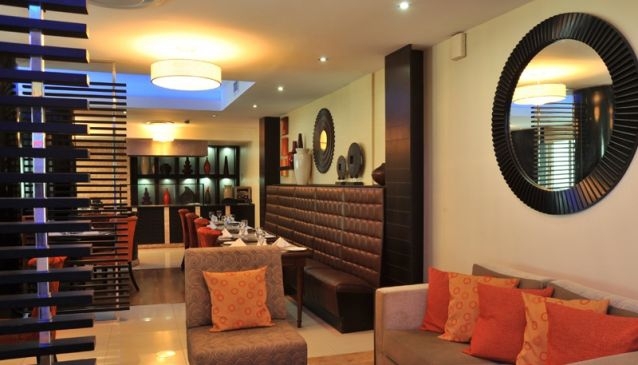 Protea Hotel Victoria Island is located very close to Lagos Island business centre. The hotel pays attention to detail in making sure everything it does makes you fall in love with the ambience, charm and magic of the place. You can stroll down to the beach from this hotel. You can swim, eat or take a drink at the bar. The hotel allows a business traveler commute to business centers & offices that line the Victoria Island skyline while making it near enough to retreat to eat or wait. Leisure travelers will also enjoy the closeness to places of interest like restaurants, shopping centers and nightclubs.